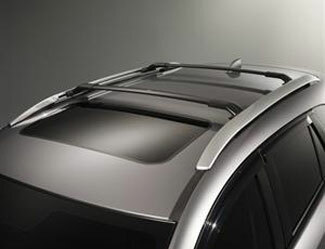 The Cross Bars versatile design accepts bicycle and ski / snowboard carrier attachments and features 100-lb. capacity evenly distributed.. This product requires: 0000-8L-R01.